In today’s episode I talk about several of my 2019 domain name predictions. POINT #1: Every Social Media platform has a life cycle. 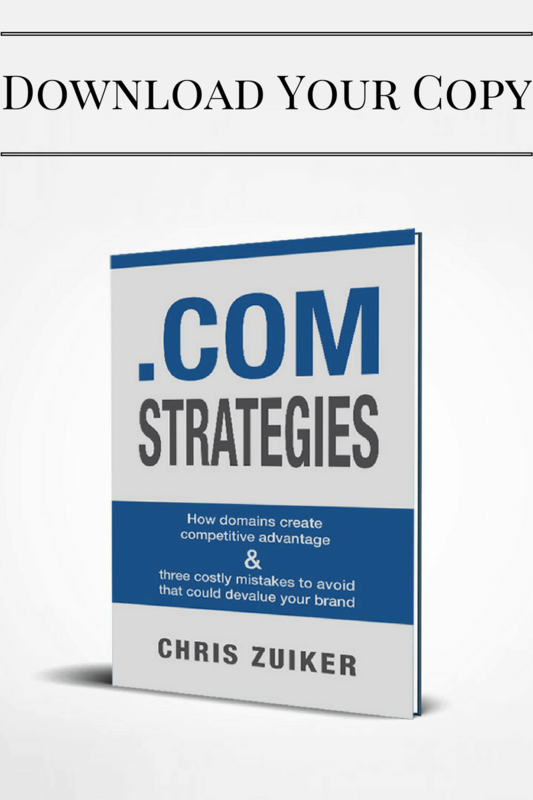 Many brands mistakenly built their business on the social platforms instead of acquiring their branded domain name. A year ago, it was all Facebook, Instagram and Twitter. Marketers where pounding these platforms and telling everyone else to do the same. Chris reminds us that just like MySpace, every social media platform has its life cycle, its popularity spike, and its decline. Chris is saying that the tide is changing, he can feel it. Several years ago, it was cheap to do Facebook ads so everyone was doing them, and lots of people were seeing major returns. The momentum is no longer there. Facebook is not having the same return or allure. Most people in the newer generations aren’t even going on Facebook. Chris is placing bets that 2019 will be a great year for domain names. 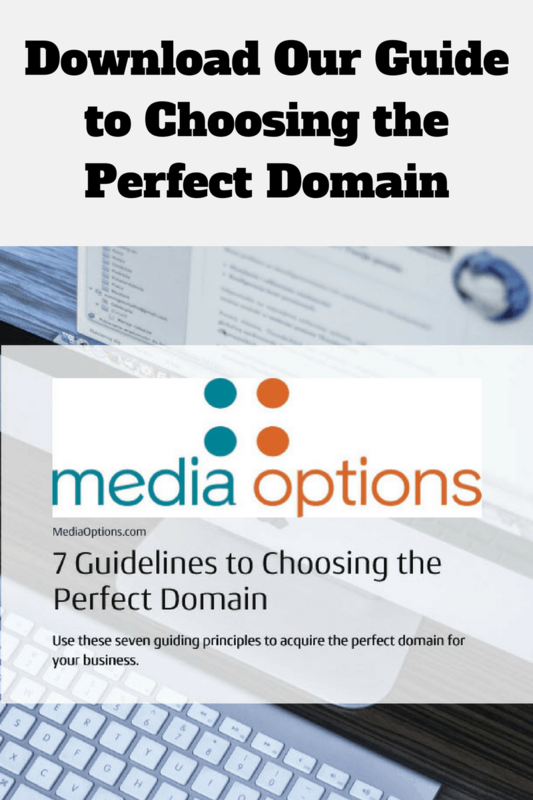 If you don’t buy your exact match domain, you will be missing out! Because Facebook and other social media outlets are on the decline, brands will be re-thinking their digital marketing strategy. One way they will be doing this is re-evaluating their domains. Don’t be reliant on these third party platforms, own your own domain and build your brand on that. How dependent are you and your brand on third party platforms like Facebook today?